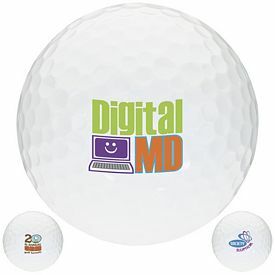 Use Customized Golf Balls for Great Marketing Success! 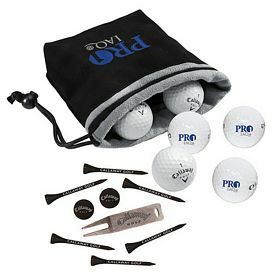 The advertising needs of your company can easily be solved by the use of promotional products. 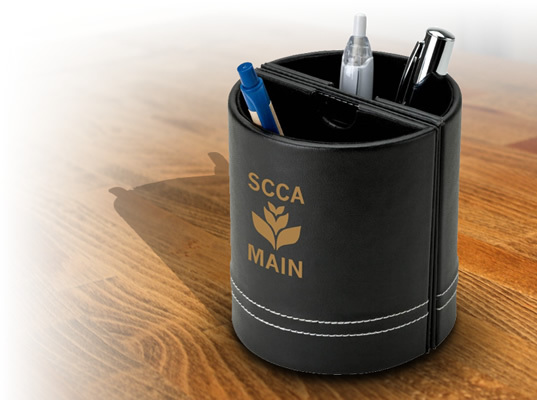 In order to establish a brand image in the market, you need create a strong connection between your business and your customers. 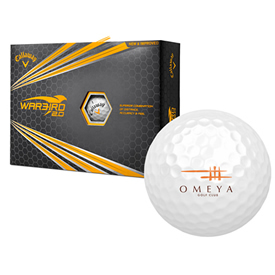 There are a lot of ways in which you can promote your products or services, and customized golf balls are a great way to do this. 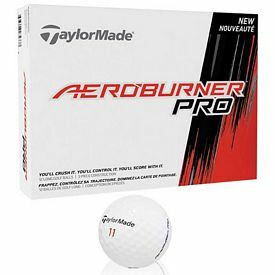 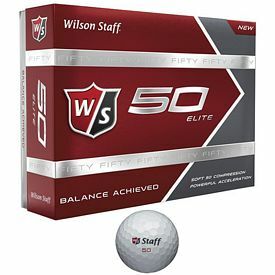 Promotional golf balls are an essential part of the sport and players need them in order to play this luxurious game. 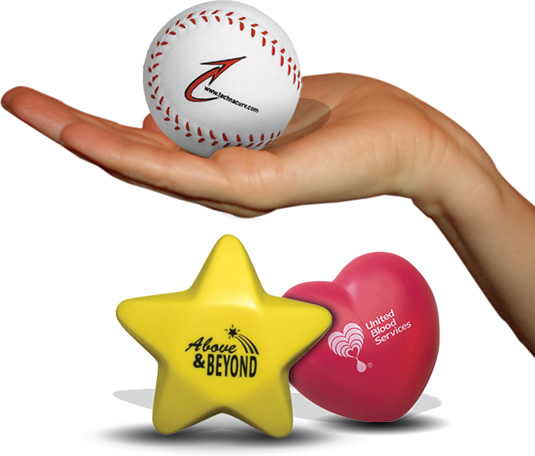 By choosing the branded products carefully, your company can leave a very good impression upon the audience. 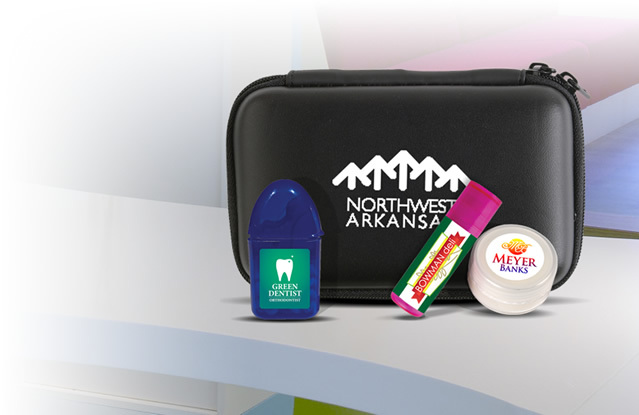 The taste and quality of the promotional giveaway lets the customer know what kind of company you are. 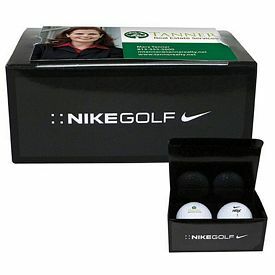 These personalized golf balls are great for returning and prospective customers alike. 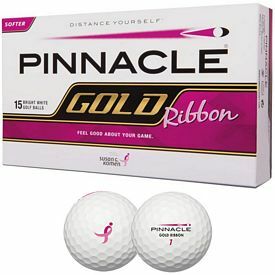 Our logo golf balls are used for a very specific target audience. 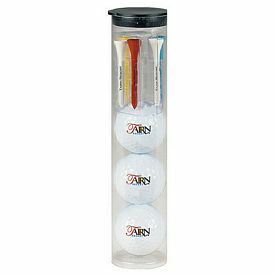 These should be distributed with care so that you get the most out of your promotional investment. 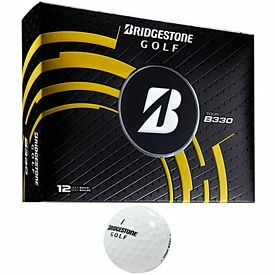 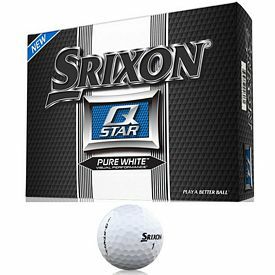 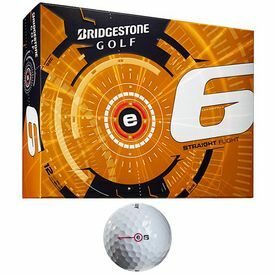 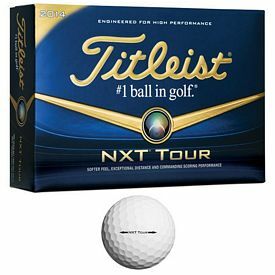 Custom golf balls do not have much of a printing scope, so you have to be very particular about imprinting your company name and logo on them. 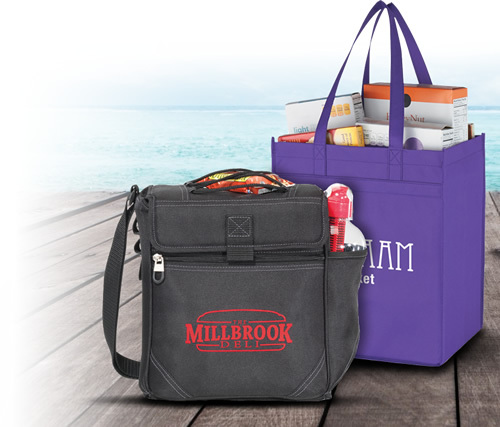 Make sure that your imprint is catchy and attractive enough to easily gain the attention of the users. 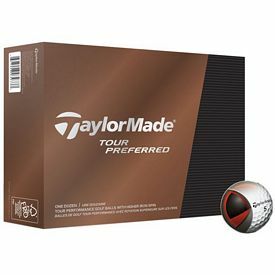 Our customized golf balls can be showcased during golfing or other sporting events so that a perfect theme is created while distributing. 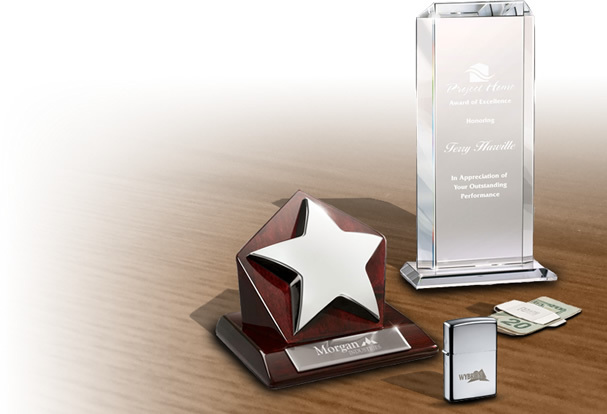 The Executive Advertising specializes in providing customized products for a smooth and successful advertising experience. 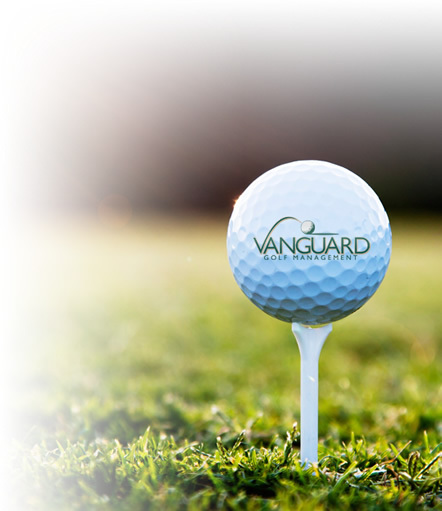 There are no setup fees on our products, so the investment is very affordable and appropriate. 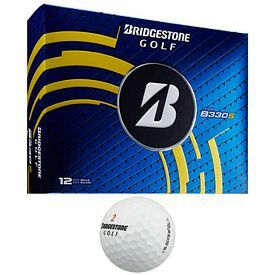 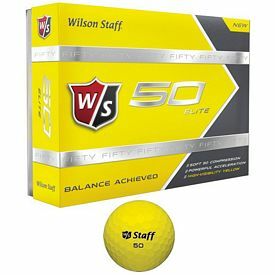 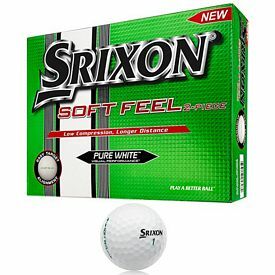 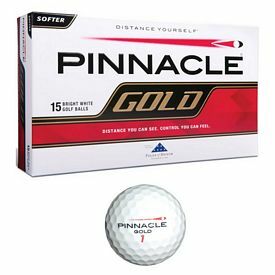 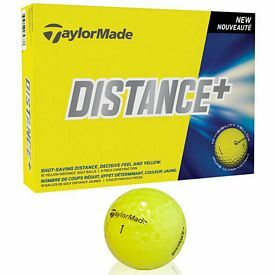 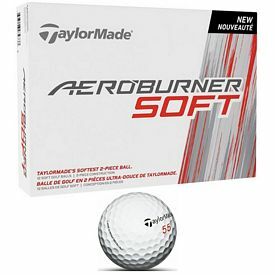 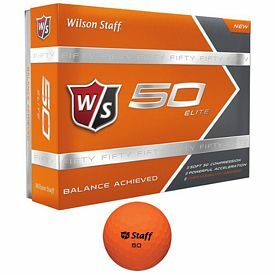 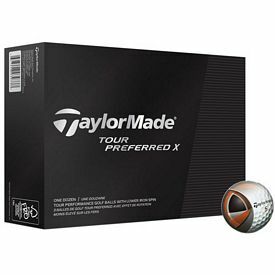 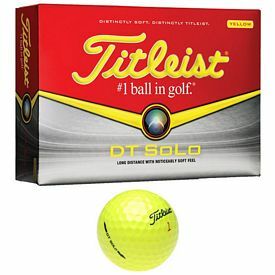 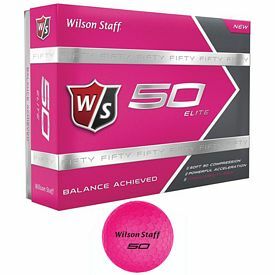 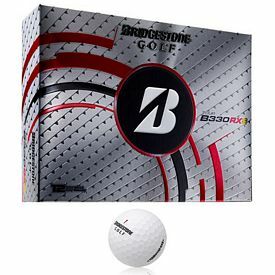 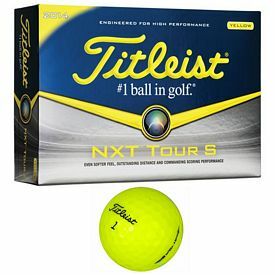 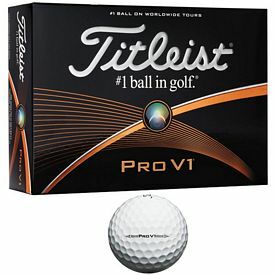 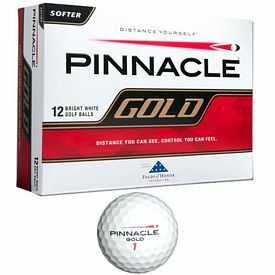 Purchase branded golf balls in larger quantity to maximize your savings and aim at pleasing a larger number of people. 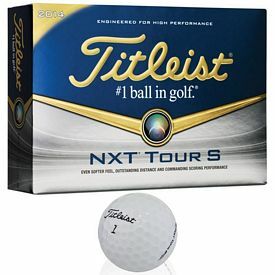 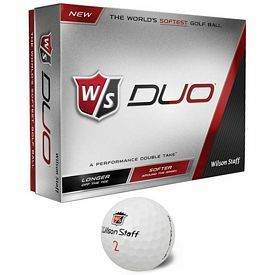 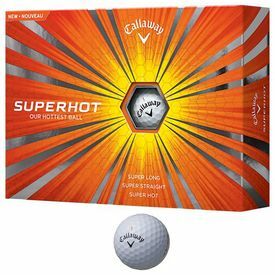 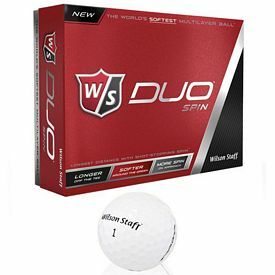 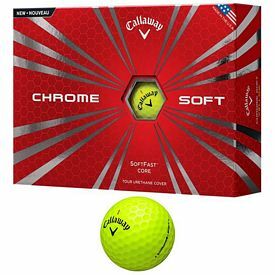 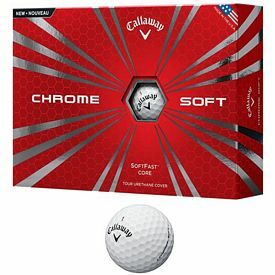 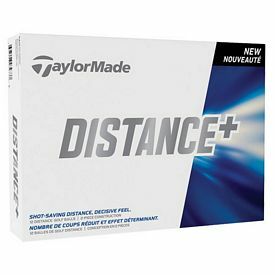 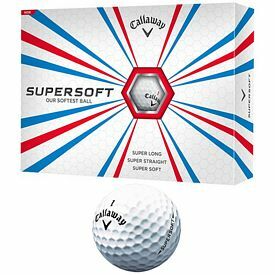 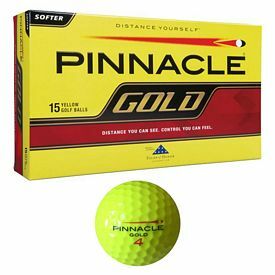 Our range of promotional products like Titleist golf balls, Nike golf balls, Callaway golf balls, and Top-Flite golf balls will be appreciated by all sportsmen. 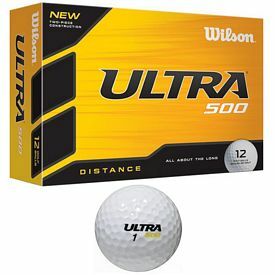 These brands are quite popular and people love using such high-quality products. 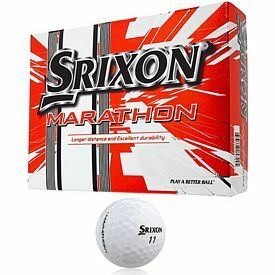 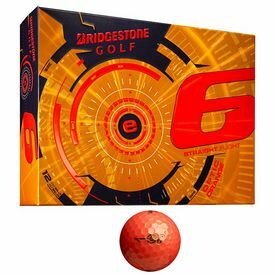 There are standard 12 customized golf ball packs to choose from, but we also have the 15 or 2 ball packs on some of the products. 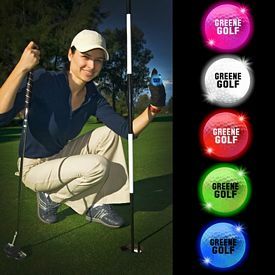 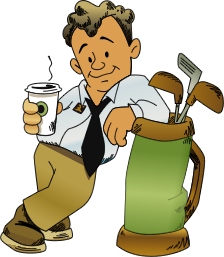 Golf is one of the most exclusive and prominent sports of the corporate or business world, so it is very popular amongst companies. 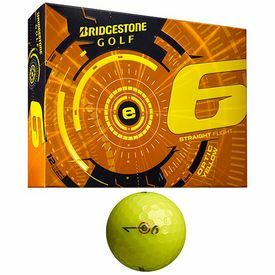 Many companies hold tournaments once in a while, so these promotional golf balls will create an impact on all the people attending them. 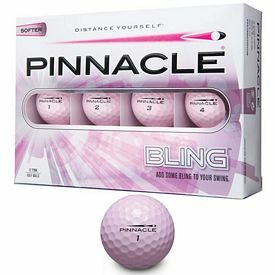 Customized imprinted golf balls are a great giveaway for any tournament or gift shop. 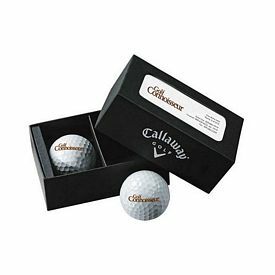 There is nothing better that to commemorate your special event than with a personalized set of golf balls - they are affordable and leave a mark on your customers. 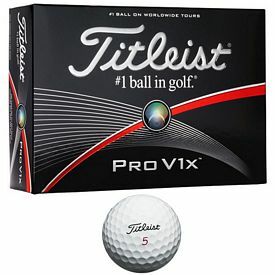 With top brands like Callaway, Titleist and Nike, you can expect the best from us! 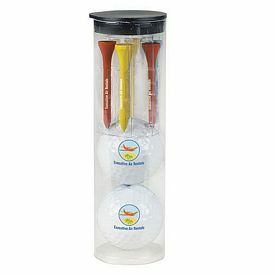 Imprint your company logo or tournament information on a set of promotional golf balls for a great promotion for non-profits, tournament organizers, PBA tournament organizers and golf pro shops.